Loved for Centuries. Updated for Modern Performance. 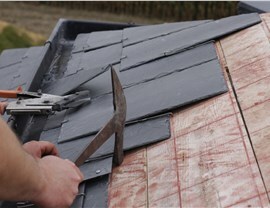 In use for centuries around the world, slate roofing adds a touch of distinctive character to any property. If you’re looking to transform your Northern Illinois home or commercial property into something truly distinctive, few property improvements make as significant an impact as slate roofs from XL Contracting. 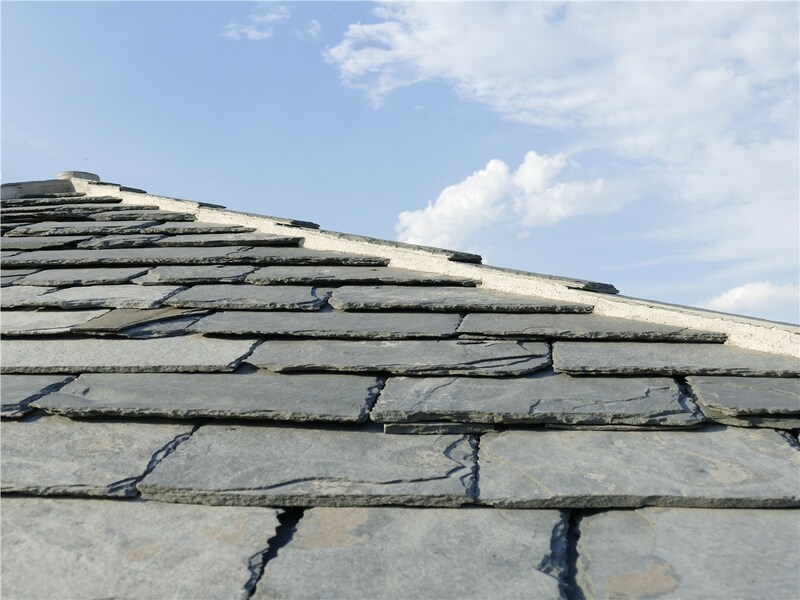 Slate roofs have been built around the world for centuries, lending them a sophisticated air that simply can’t be rivaled by other roofing materials. 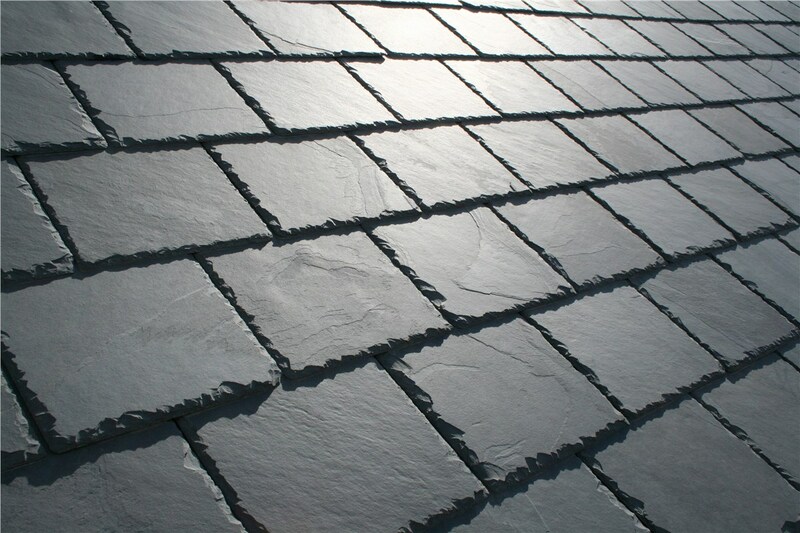 Although they certainly aren’t the cheapest choice, slate roofs are undeniably elegant and truly built to last a lifetime. As one of the heaviest yet also most fragile materials available, slate roofing requires special expertise to install properly—expertise that XL Contracting is proud to have! Our roofers have years of experience in every aspect of the roofing process, from inspection to product selection to installation. Our industry certifications include BBB accreditation and Owens Corning Platinum Contractor designation, along with full licensing and insurance, so you can trust us to handle your residential or commercial slate roofing with professionalism and care. 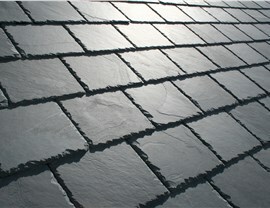 Beauty: Among its many advantages, slate is perhaps most appreciated for its unmistakable elegance. This natural material can complement properties ranging from classic to contemporary. Durability: A dense stone, slate is both fireproof and water-resistant. Its natural strength can endure nearly any weather conditions for decades longer than many other materials. 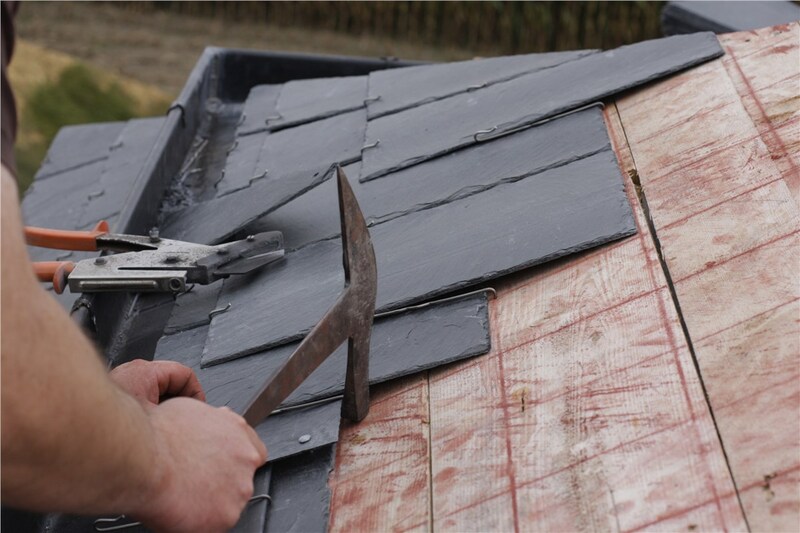 Easy Maintenance: Because slate roofing is so strong, it requires few repairs or updates. It’s also impervious to mold and mildew, making cleaning unnecessary. 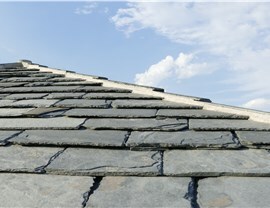 Compared to most other roofing options, slate is certainly a bigger financial investment. If you’re considering going with slate roofing, make sure it’s the best choice for your property by contacting XL Contracting today! We’d love to learn more about your needs and help you choose the right material and design for your new roof—whether that’s slate, asphalt, or something else entirely. To speak with our expert residential or commercial roofers, give us a call now! You can also complete our simple online form to get signed up for your free, no-pressure cost estimate.